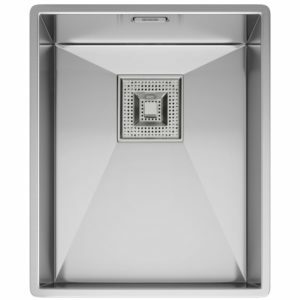 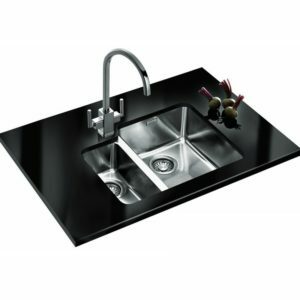 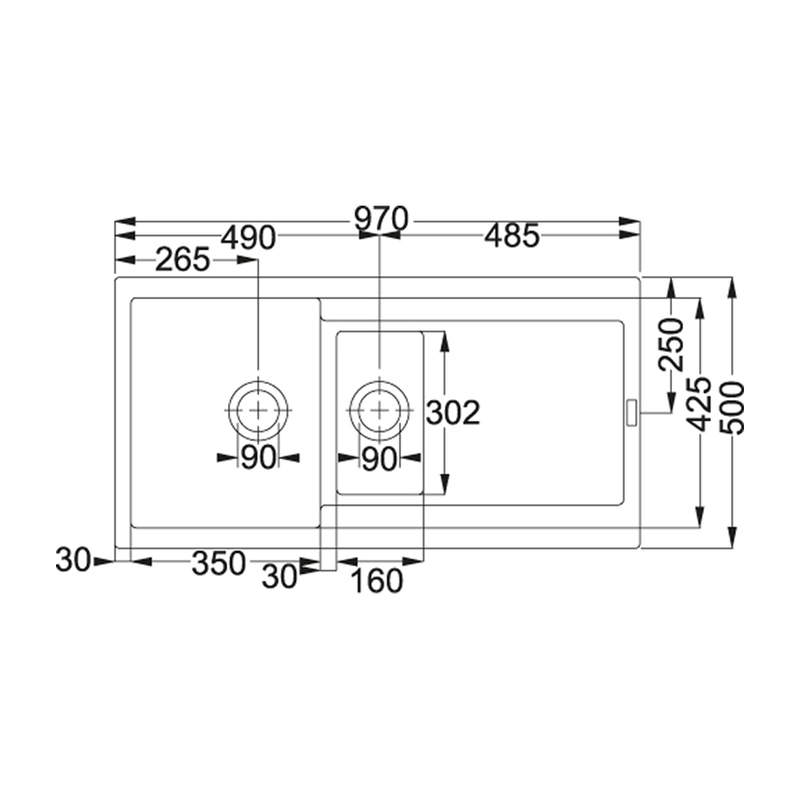 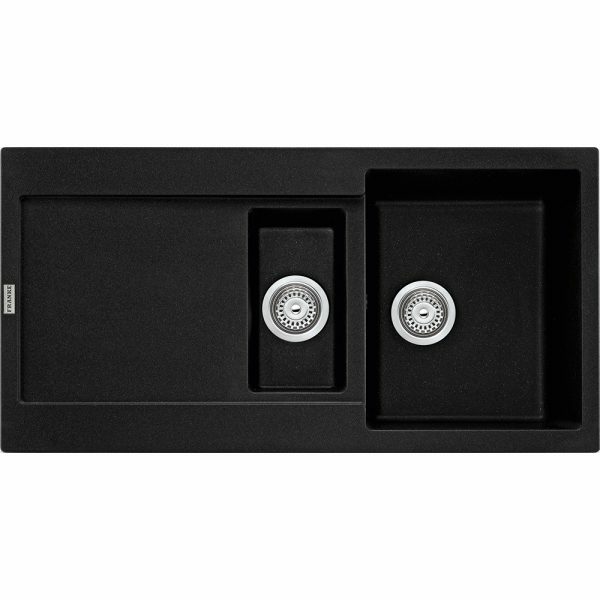 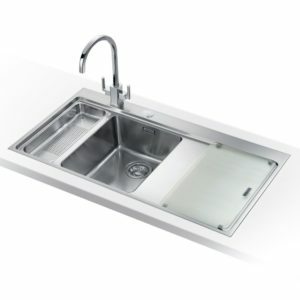 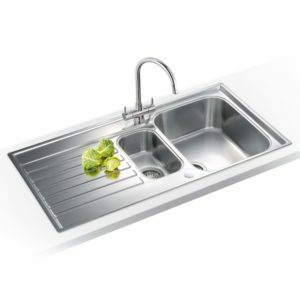 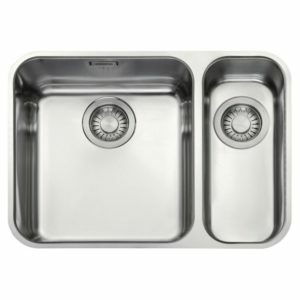 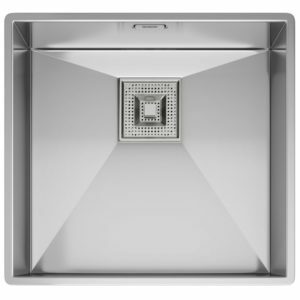 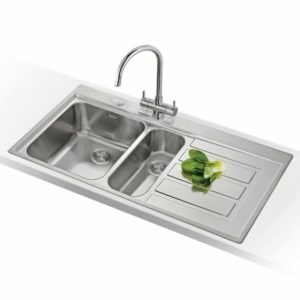 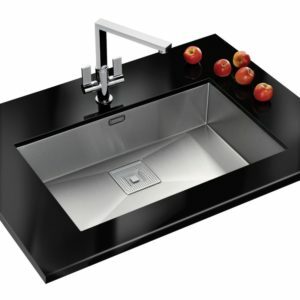 Finished in onyx, this Maris sink from Franke is a great feature in your kitchen. 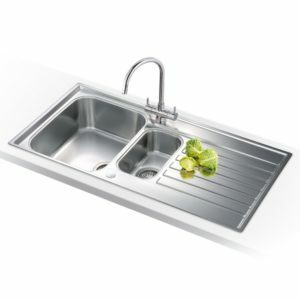 There are two bowls and you can install the sink with the drainer on the left or right hand side. 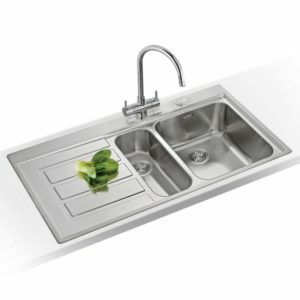 It is made from Fragranite, which Franke produce as a warm to the touch alternative to traditional materials, with brilliant durability and a subtle sheen.